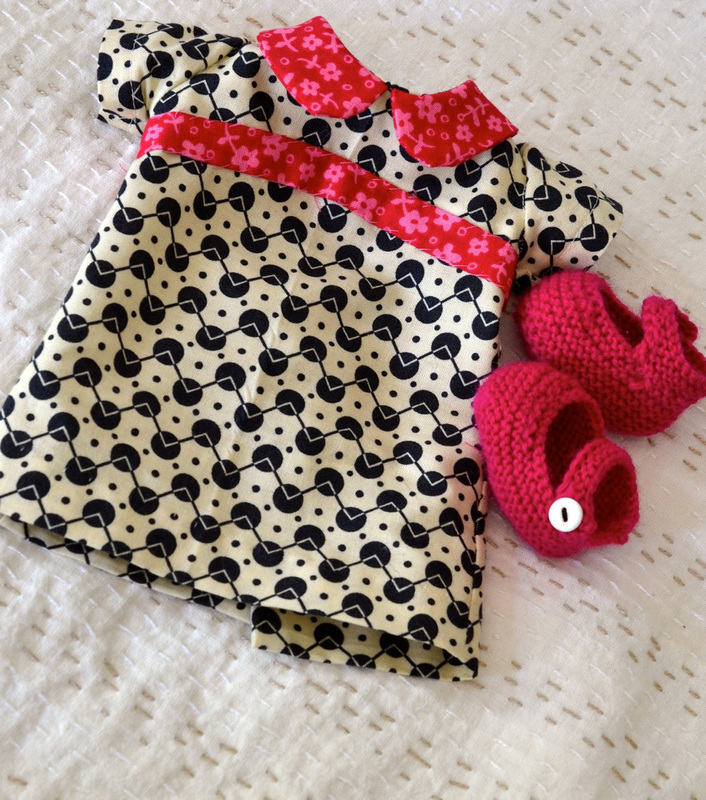 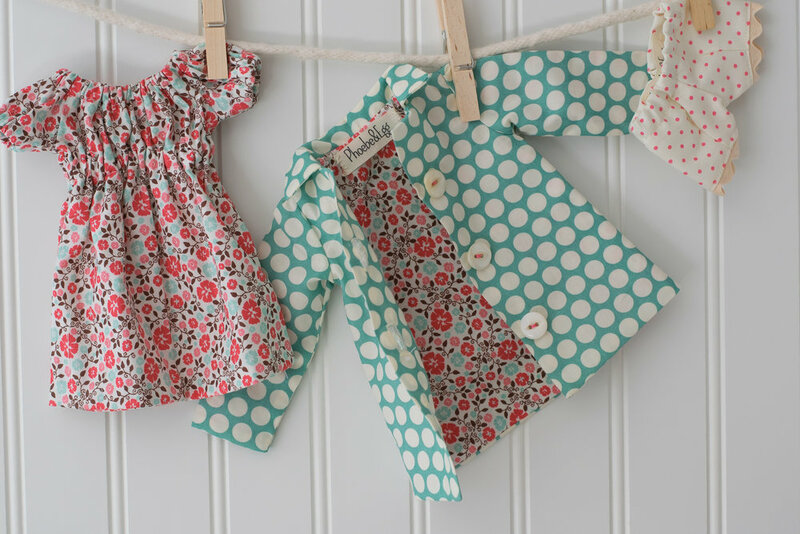 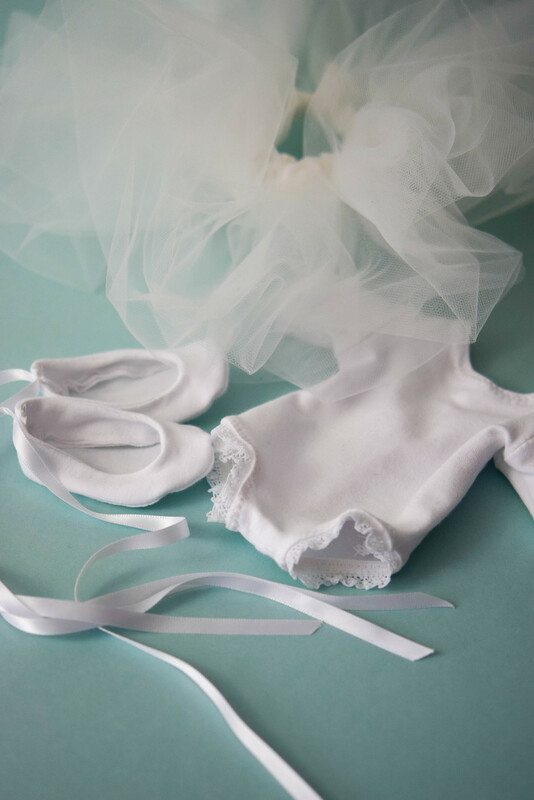 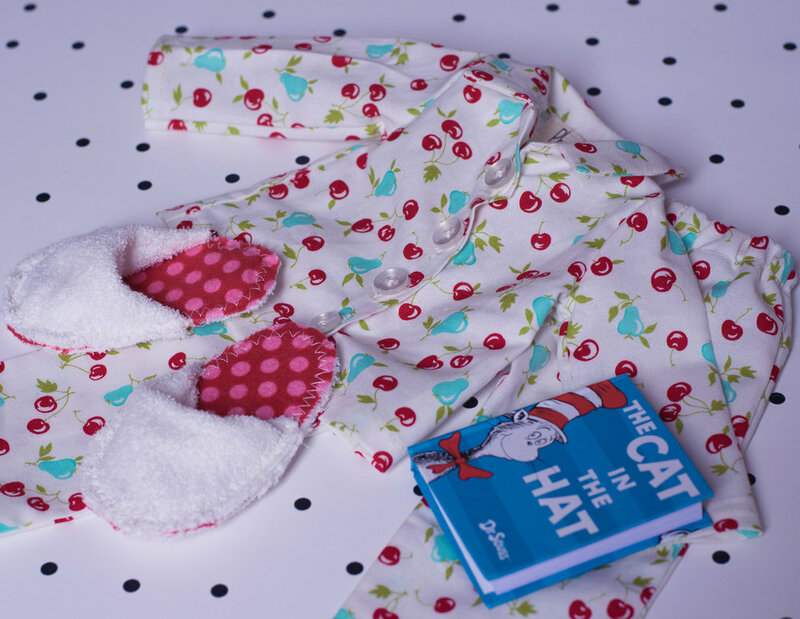 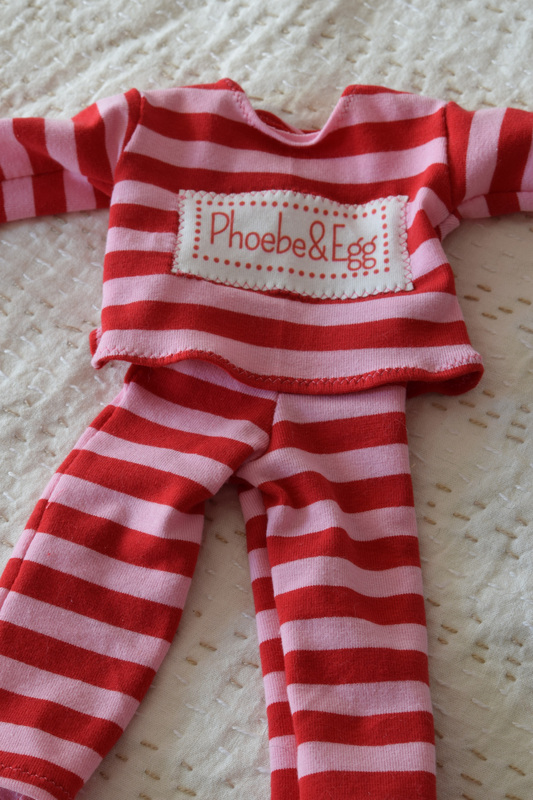 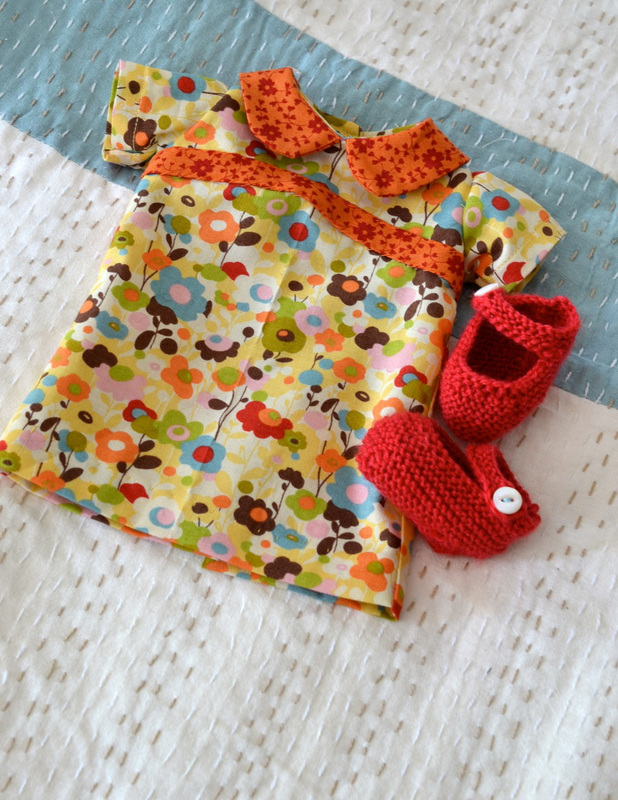 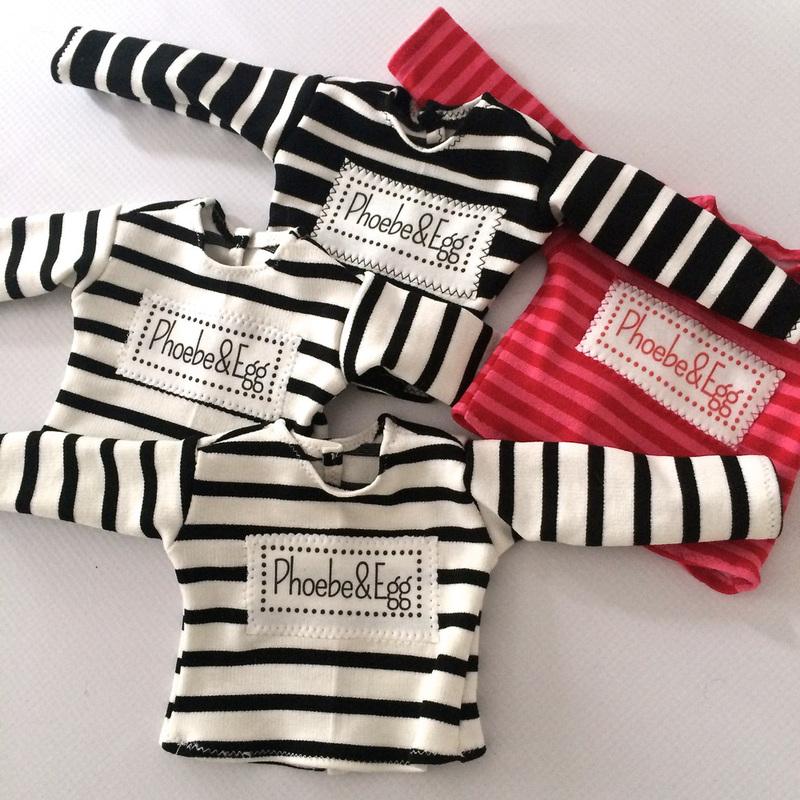 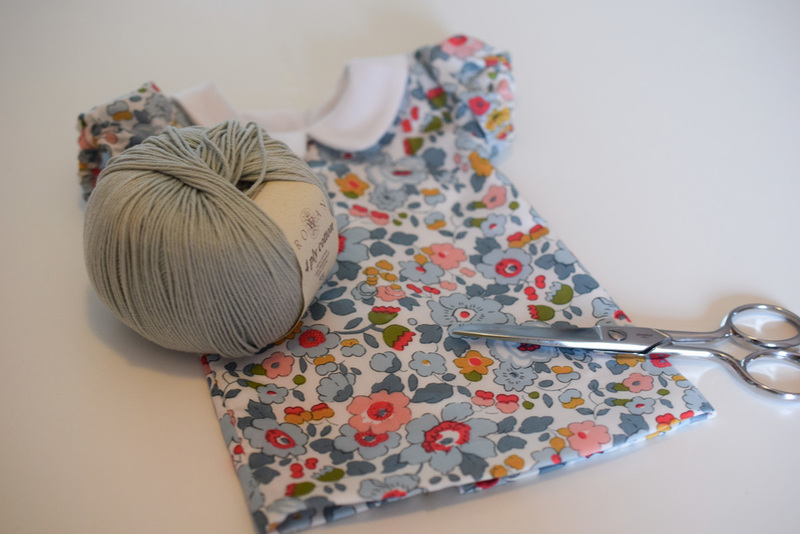 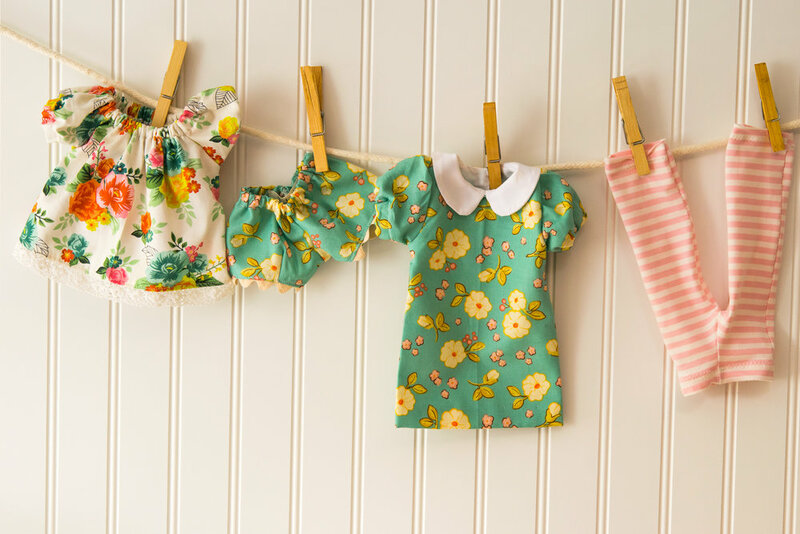 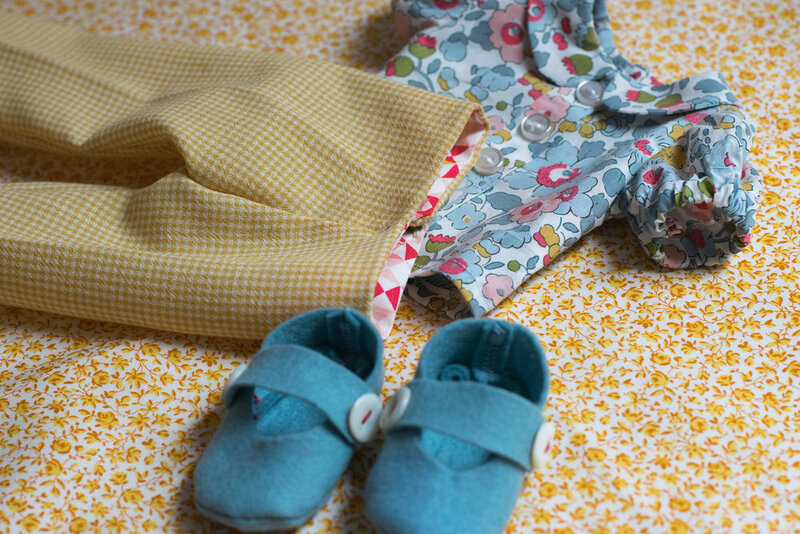 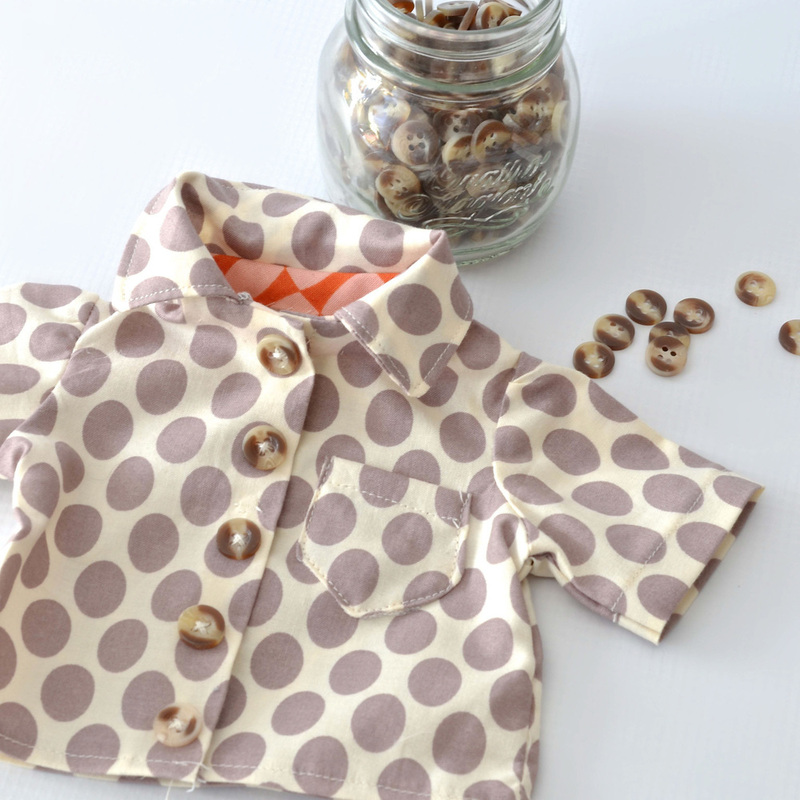 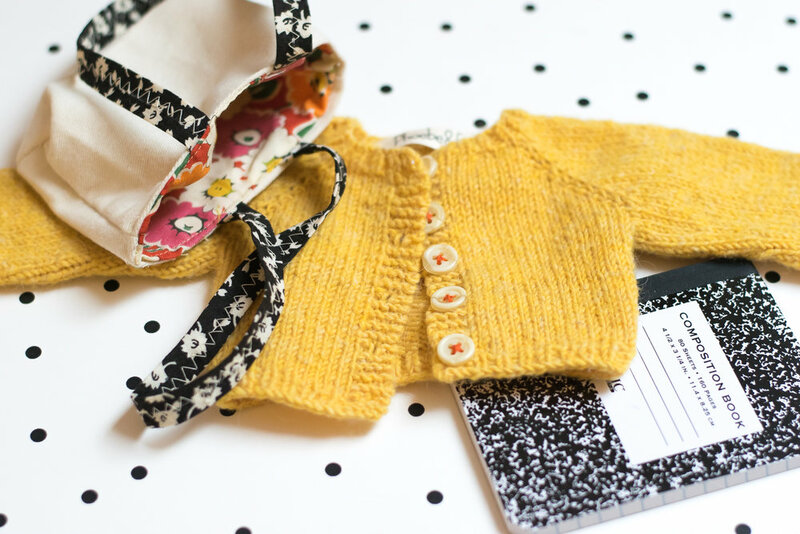 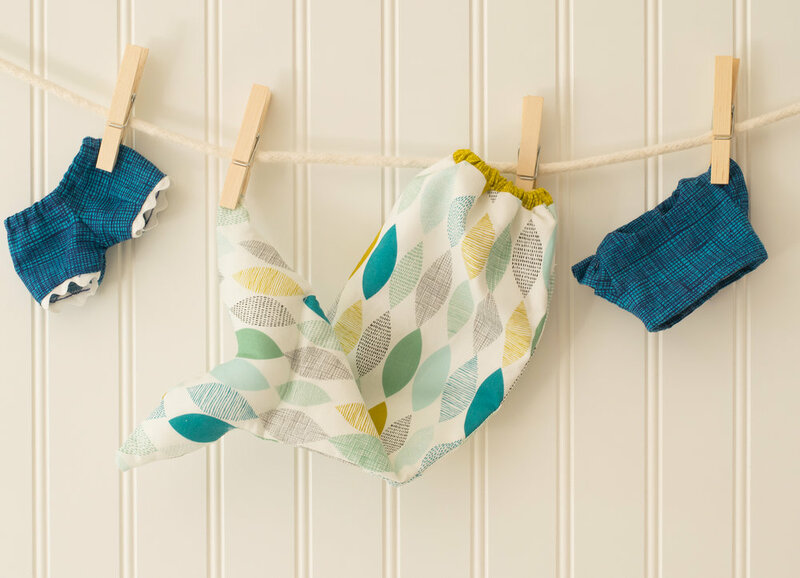 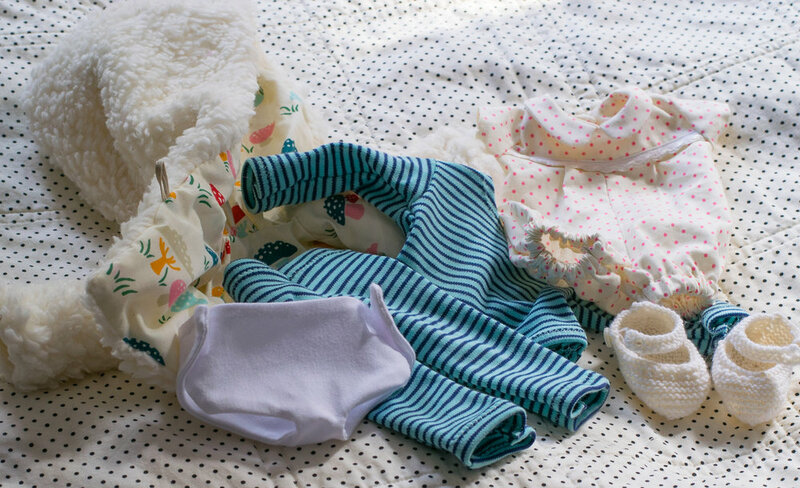 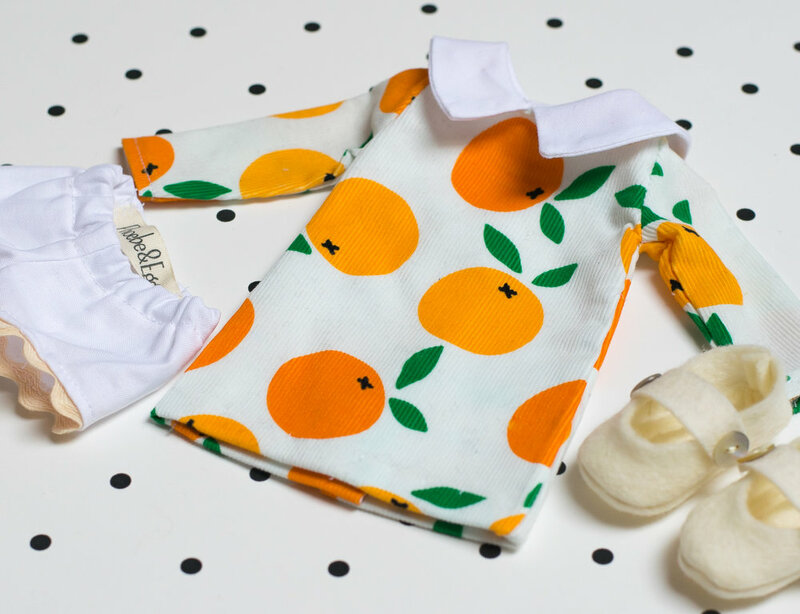 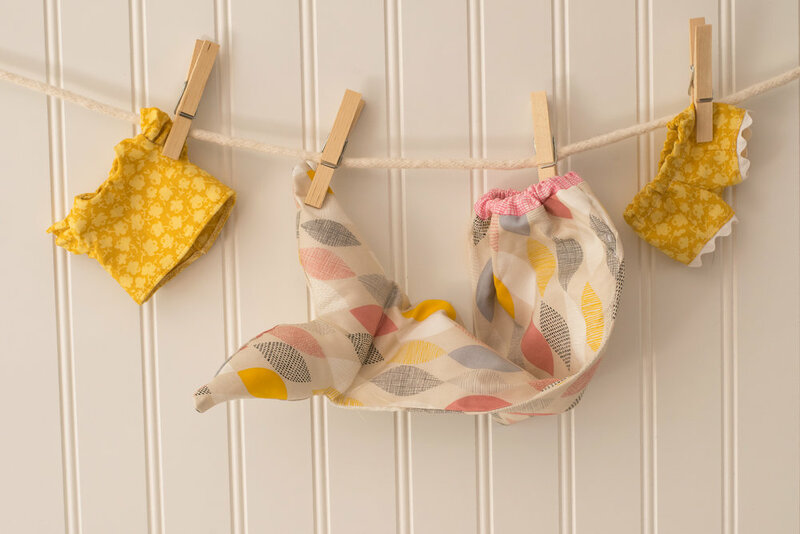 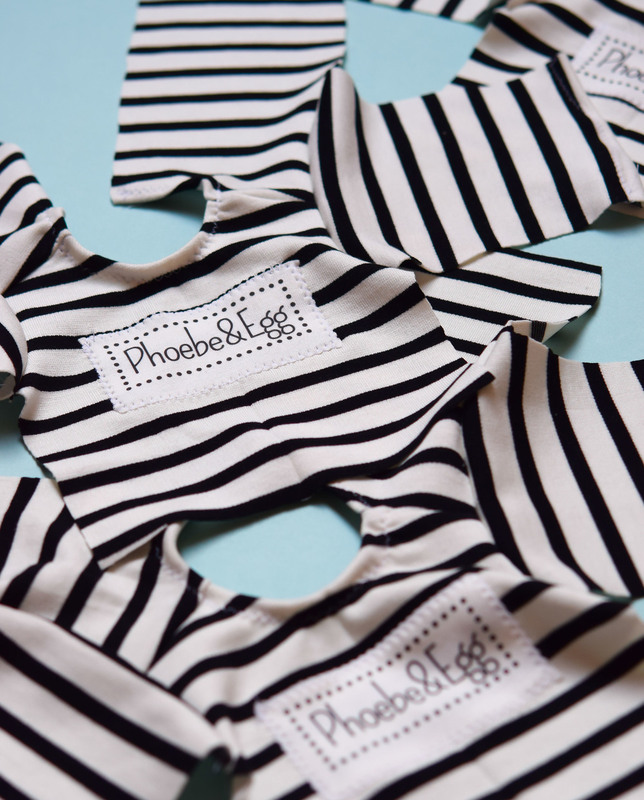 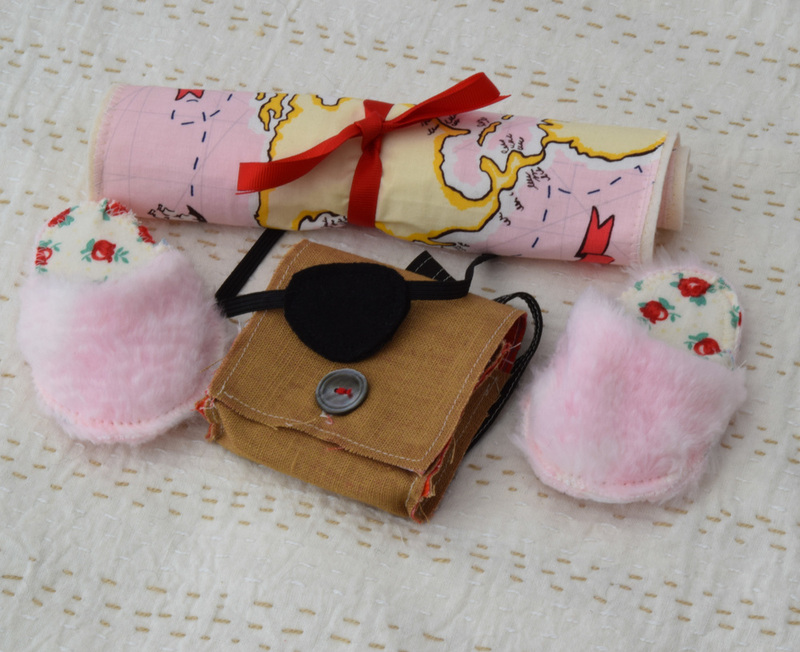 I use cottons, wools, cotton knits and bamboo knits to make Phoebe's, Ging's and Baby Egg's clothing. 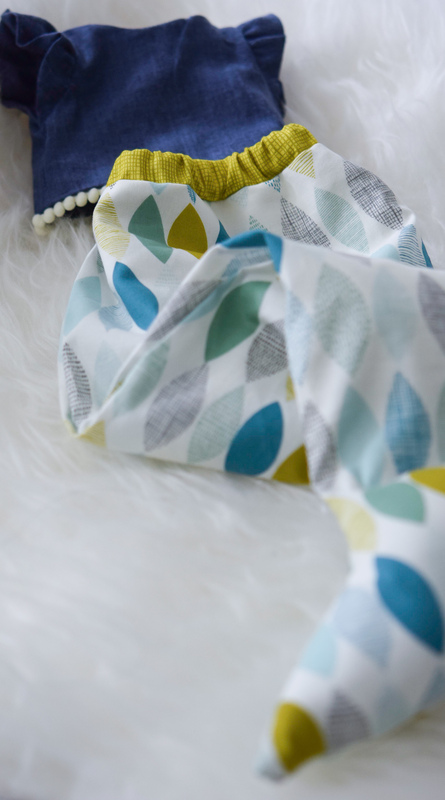 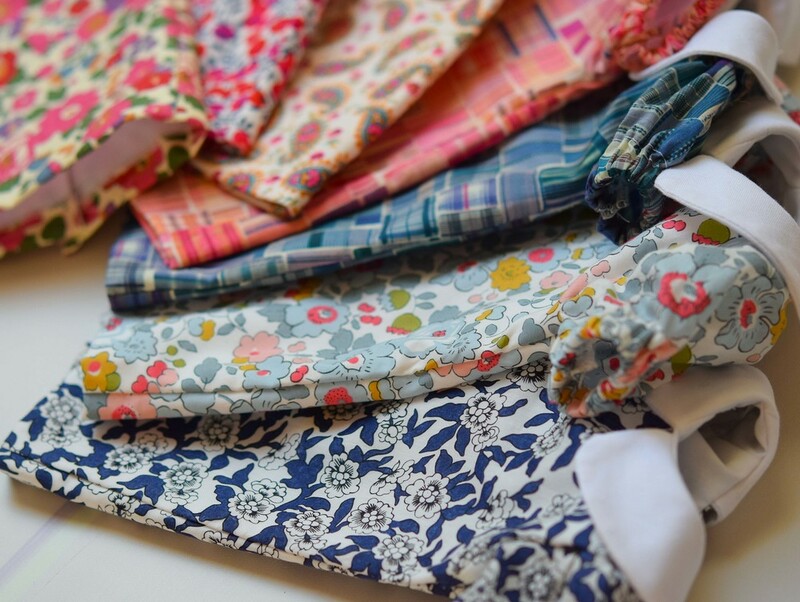 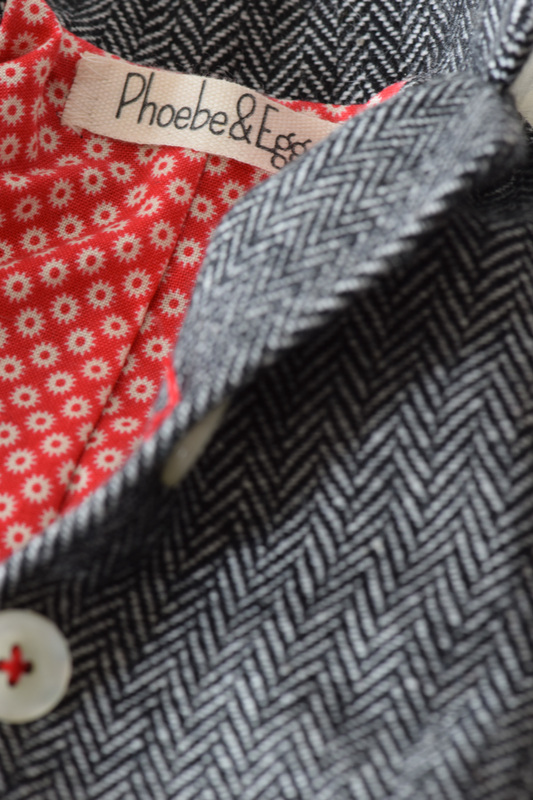 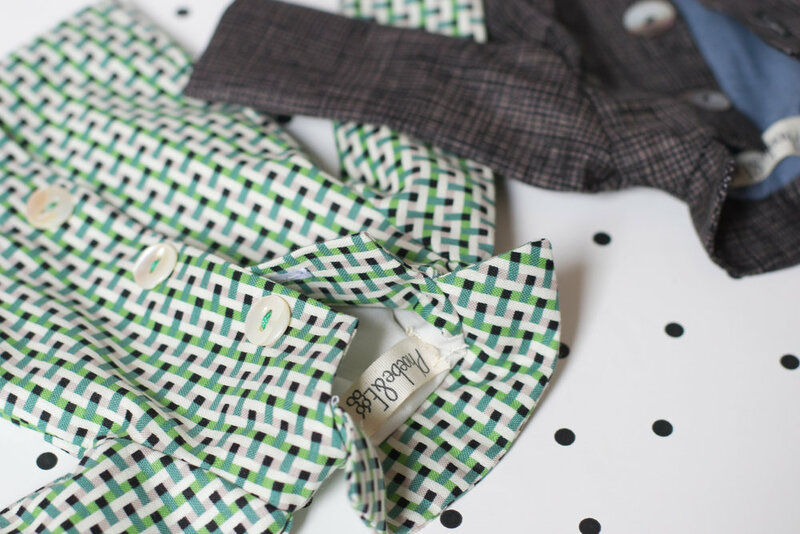 I love mixing bright fresh prints, classic buttons and fun trims to create a classic modern look. 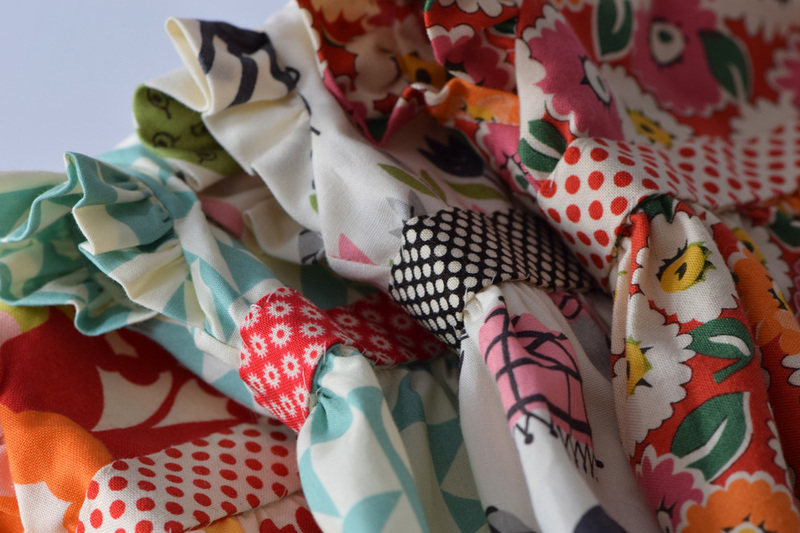 Most pieces close with snaps. 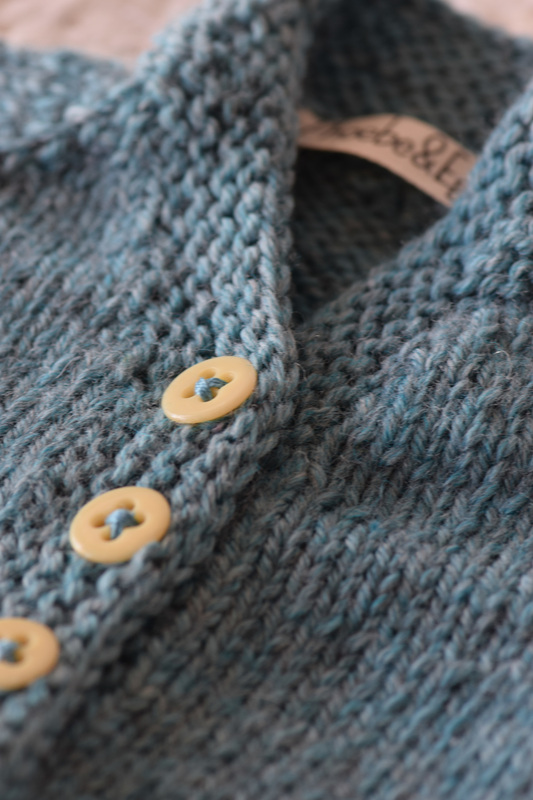 The sweaters close with buttons. 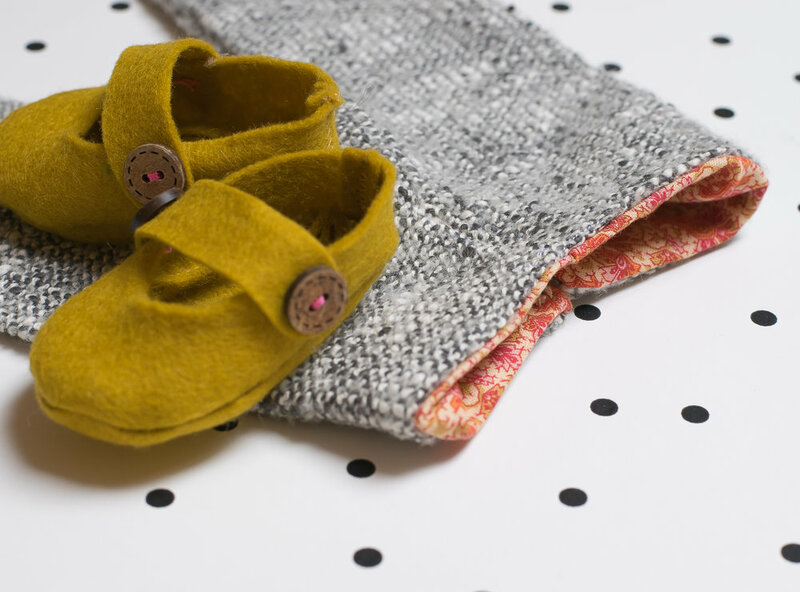 Shoes are made from pure wool felt. 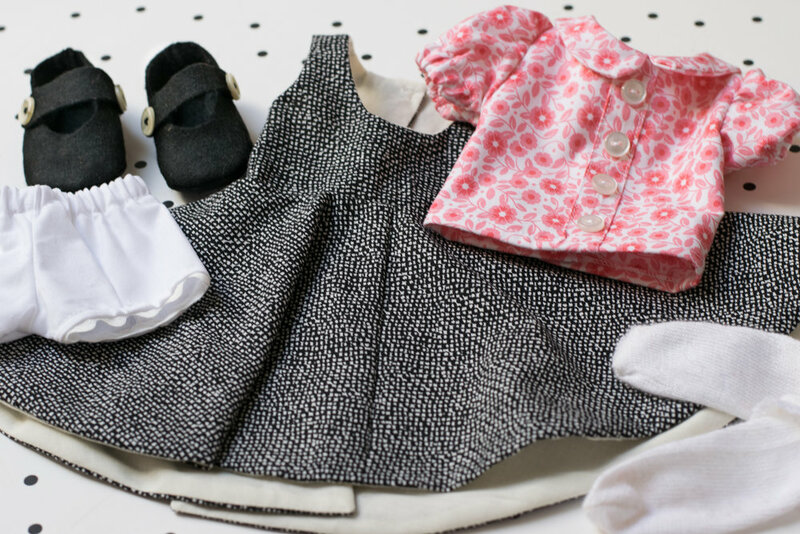 Baby Egg's shoes are knit from soft pure wools. 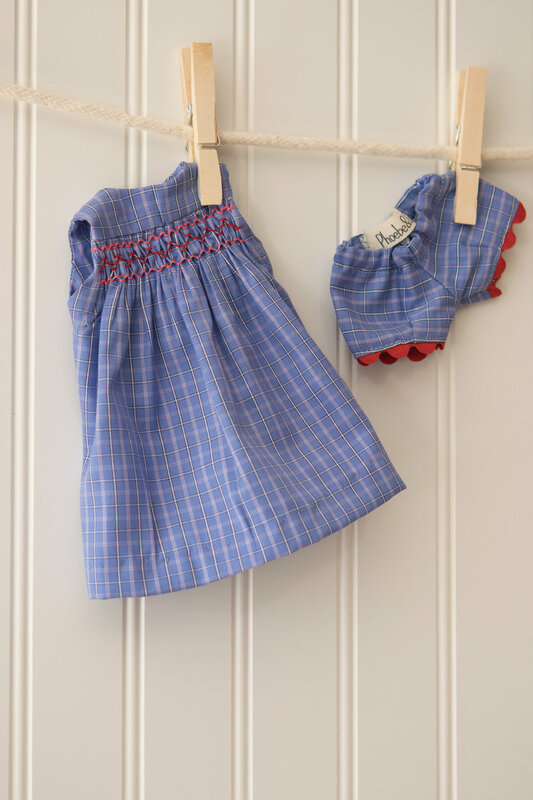 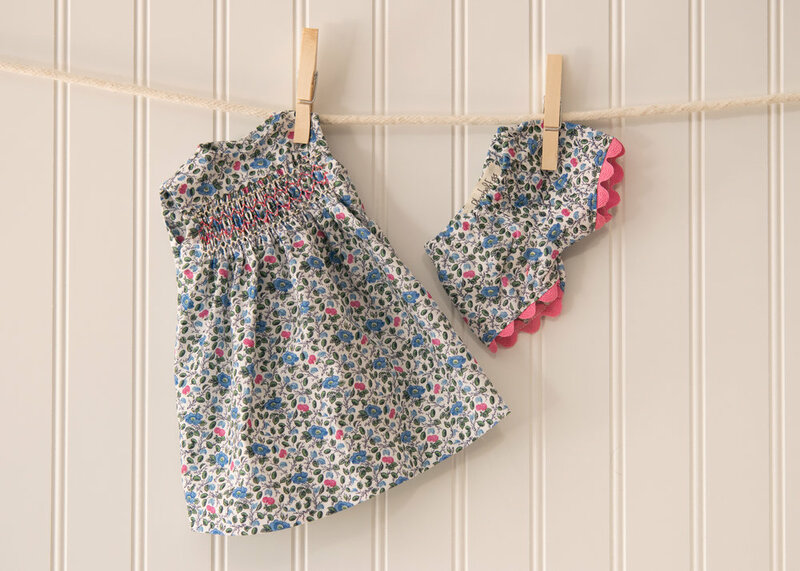 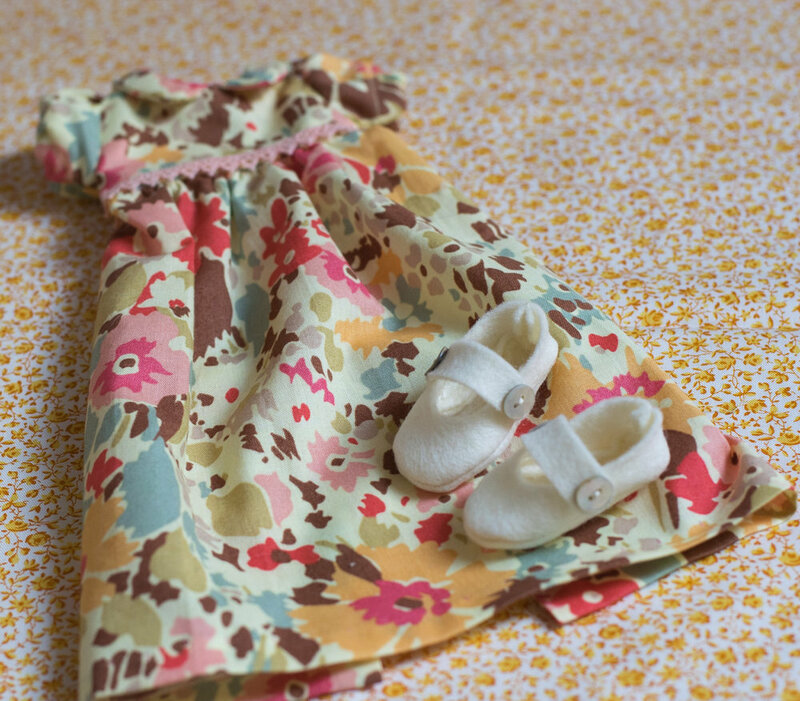 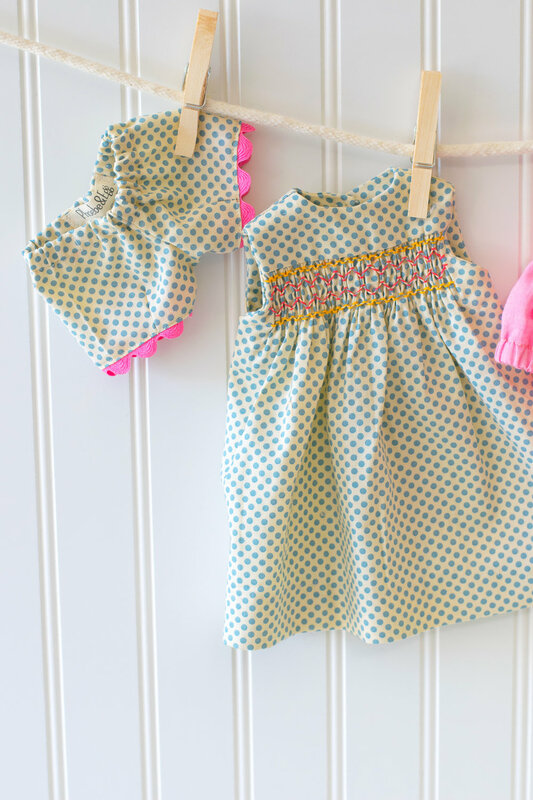 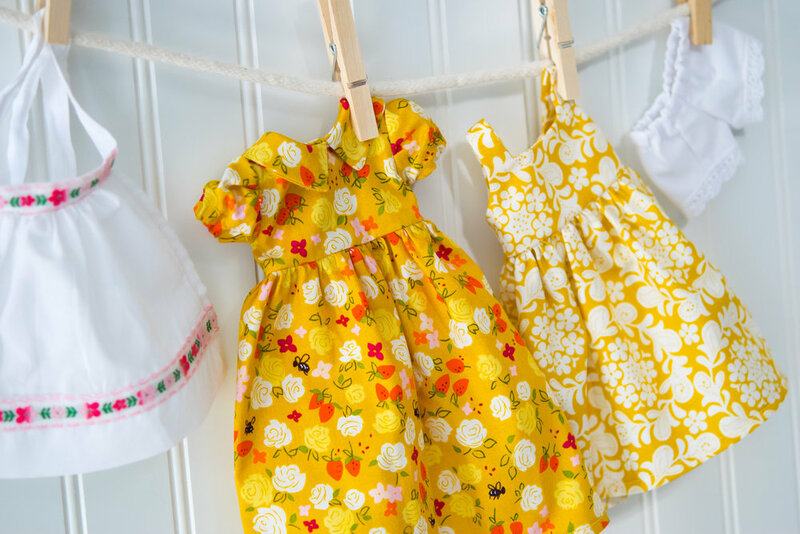 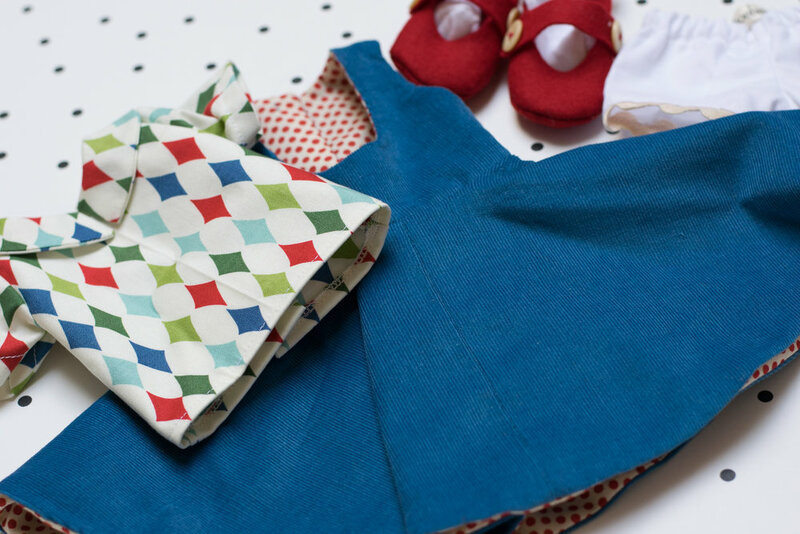 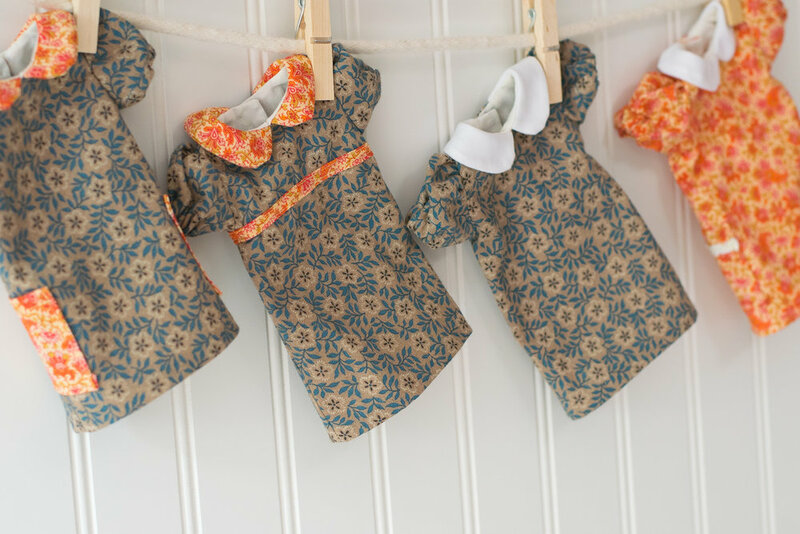 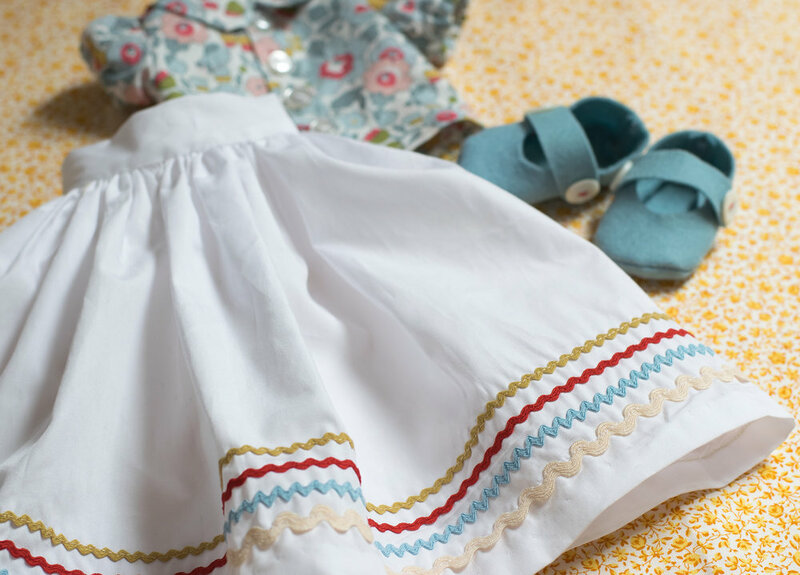 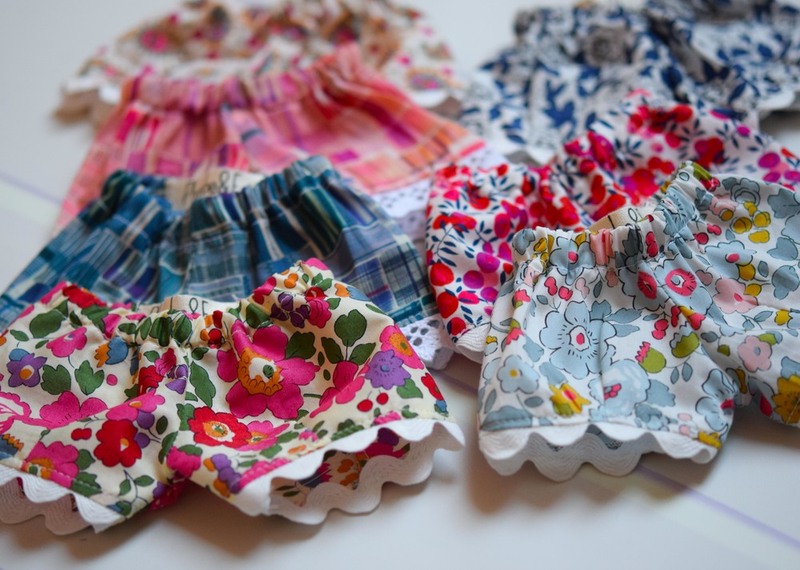 Smocked dresses use cotton floche. 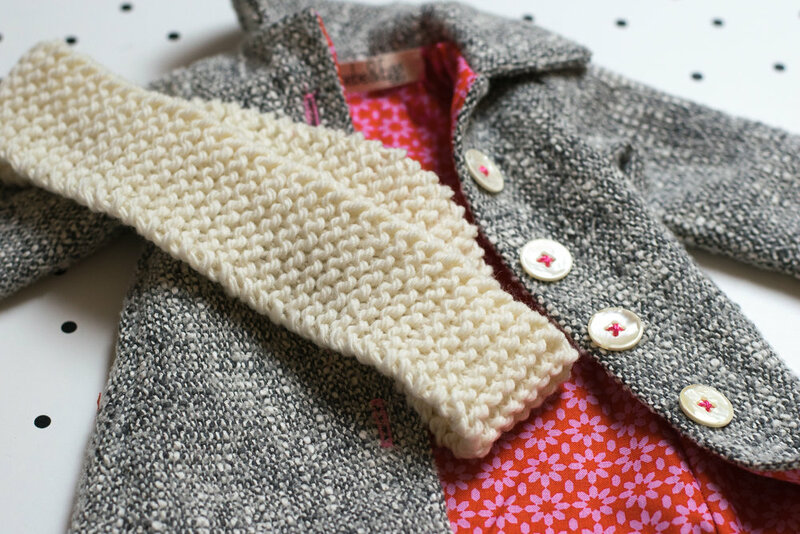 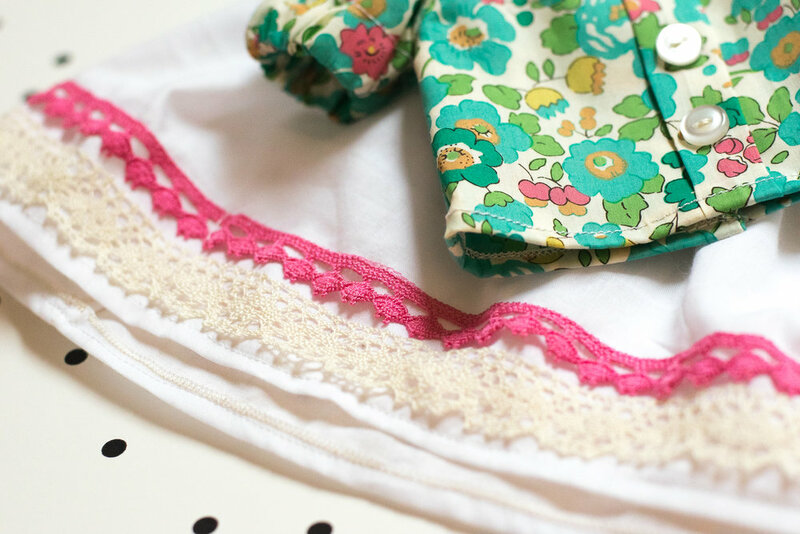 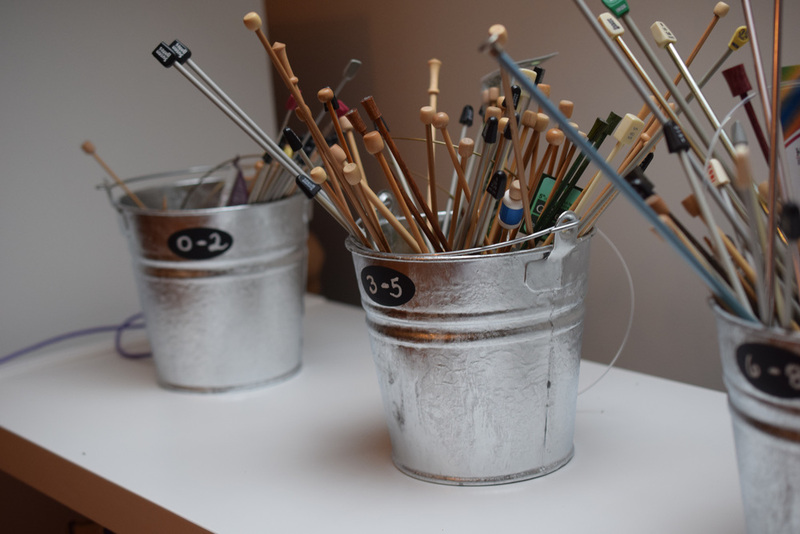 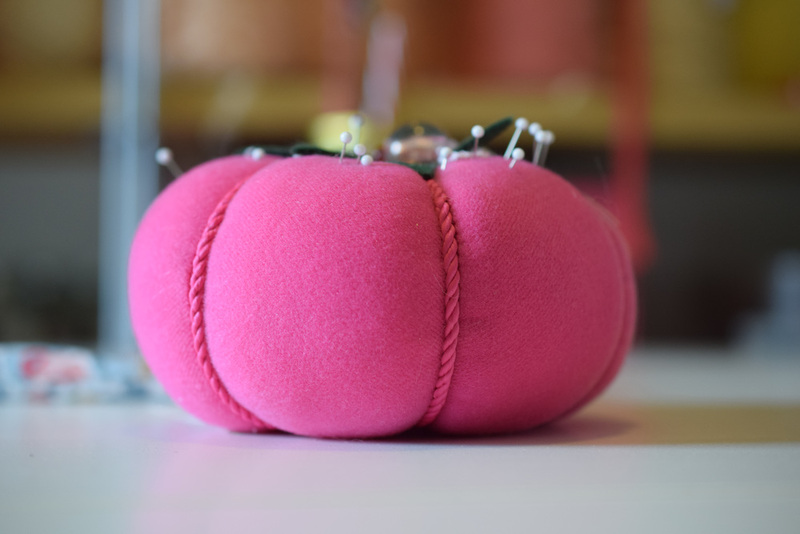 Although I love focussing on the details, I also like to keep the clothes playful and simple. 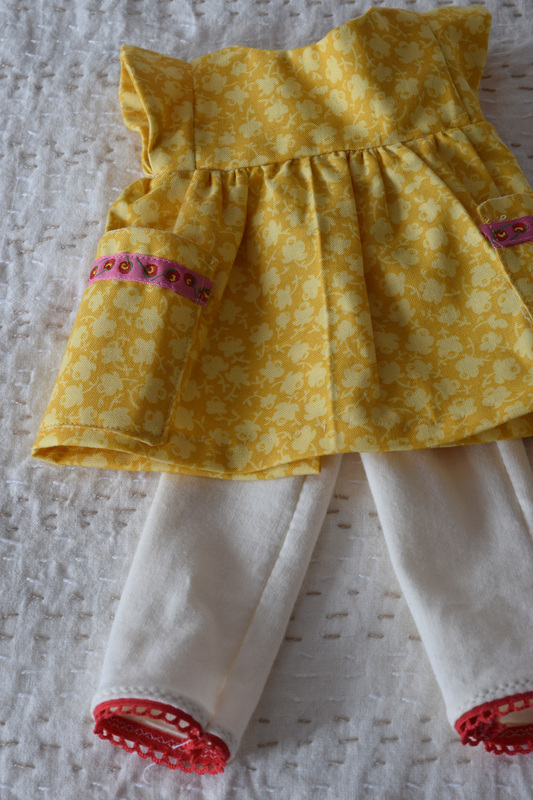 Click anywhere below for a slideshow to see larger photos and the details..